Ford Motor Company acknowledges that to be the best requires and consistently high level of professionalism and dedication to your craft. The Employee Excellence recognizes and rewards those individuals who achieve this high bar in Sales Performance and Customer Satisfaction. Throughout the year, we track our own journeys toward excellence. Each participating position within the dealership is assigned performance targets that are based on key job responsibilities. Each month, Ford identifies the best of the best. All partici9pants earn an achievement level based on their performance. There are four Levels of Achievement. Ford recognizes and rewards the Level 3 and Level 4 Achievers at the end of the program. Entry-level employees who have basic knowledge of the position. At program end, the top 1%-3% of level 3 achievers will attain level 4 and are awarded as the Elite in the nation. 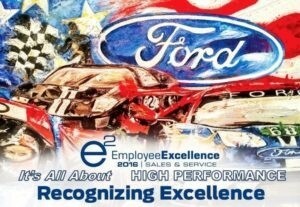 Did you know that Beach Automotive Group has quite a few members of the Employee Excellence program? Just stop by any time and you can meet all of them! They are here, on duty, ready and waiting to help you! 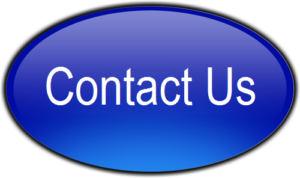 Give Beach Automotive Group a call today!